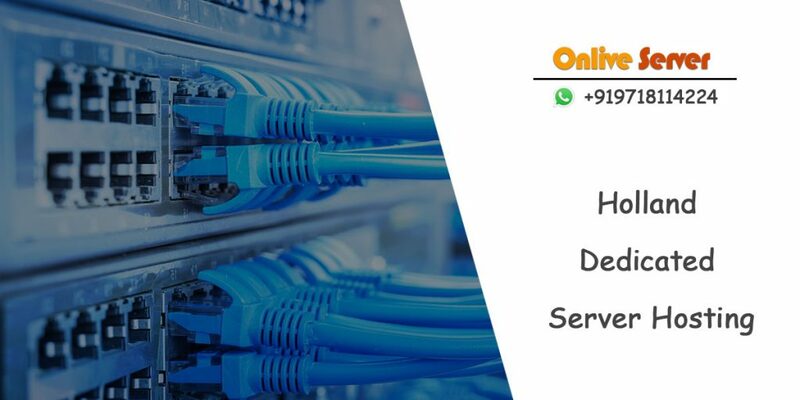 Onlive Server offers you Holland Dedicated Server Hosting at an affordable price enrich with lots of dedicated features which you need for your hosting server. Our hosting server is enriched with many advance and latest technologies which will helpful for your business growth. Our hosting server will be used for your many business strategies like for your server farm projects, in the development of any website, for remote file storage, for gaming server, and for your many business purpose. Our hosting server is cheaper in price but give you a lot of advantage. to make your web hosting easy and in simple way we offer you high bandwidth facility by which you can easily host your huge and complex websites, generate more traffic on that as well make it popular for your business purpose. For your facility we provide you choice of operating system i.e. Linux and Window. For Linux you have choice of Centos, Debian, and Ubuntu and for Windows you have choice of Windows Server from 2008 to 2012. Our windows hosting server is totally based on .net framework and support all the windows application. We provide you HDD storage to store and process your huge amount of data. To protect your server against malicious software or applications we provide you firewall security that protect your server from harmful applications as well we do Server virus scanning at a regular interval of time. Our Holland Dedicated server hosting configured with Intel Xeon L5640 processor, up to 6Core в 2.26 GHz frequency, up to 64 GB RAM, up to 2.00 TB SATA primary drive, up to 1000 Mbps speed on 10 TB Bandwidth, up to 29 IPs range, choice of operating system, Control panel facility and many more. As well the whole server set up is free of cost. We don’t take any charges for it. Our server is more reliable and secure for your website or business. For better security and support we provide an expert technical support team which is always available for you and monitor your server all day and night and resolve if any problem occurs in it. You can also contact them whenever you face any server issue. Apart from a good services and security we also provide you root access or full control over your server by which you can manage and control your whole server by yourself. You can configure your server according to your requirement like you can configure or install any software which you need. You can modify or can do any type of changes in your server without any limitation. We provide Spain Dedicated Server Hosting, Italy Dedicated Server Hosting, France Dedicated Server Hosting, Switzerland Dedicated Server Hosting, UK Dedicated Server Hosting, India Dedicated Server Hosting, Netherlands Dedicated Server Hosting, Israel Dedicated Server Hosting, Germany Dedicated Server Hosting, Europe Dedicated Server Hosting and South Korea Dedicated Server etc.